Actually called the Community First! 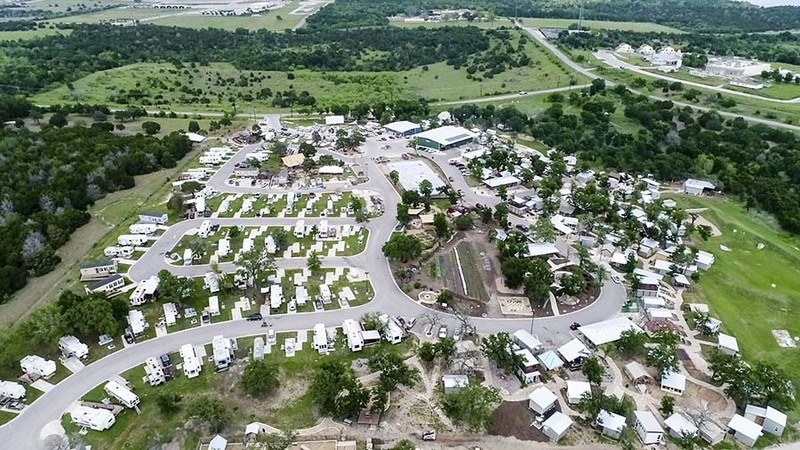 Village, the Mobile Loaves & Fishes organization has created a sanctuary for men and women coming out of chronic homelessness in the Austin area. The Village includes RV sites and micro-homes of various sizes built by numerous builders and volunteers. The development also has a number of communal amenities, including an art studio, an outdoor movie theater, a medical facility, outdoor kitchens, a community market, places for worship, a blacksmith shop, gardens and more. The first phase of Community First! Village, which has already been completed, will have more than 200 formerly homeless neighbors living onsite when it reaches capacity in 2018. Virtually no public funds were used to create this blessing. Schmidt feels honored to be a part of this meaningful project and journey.